The key thing to having great makeup is having a good, clean base hence why it is important to thoroughly take care of your skin on a daily basis. Especially if you wear makeup every day. 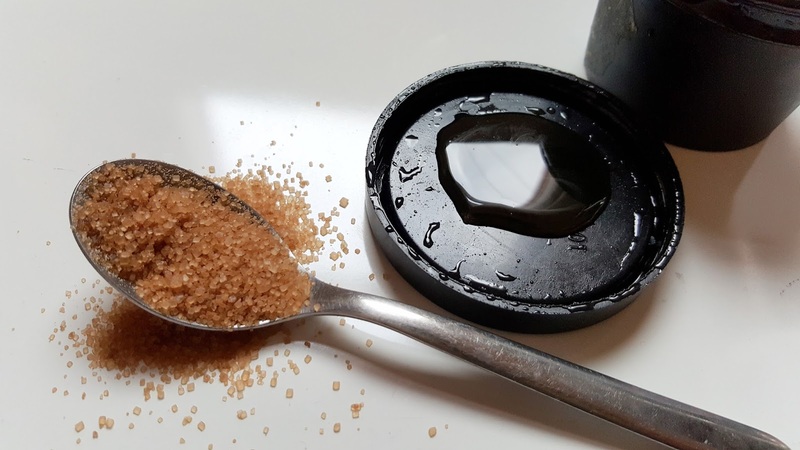 Over the past couple of weeks, I have introduced a DIY homemade scrub into my skincare routine which has benefited me immensely ensuring that my skin is glowing with and without makeup. 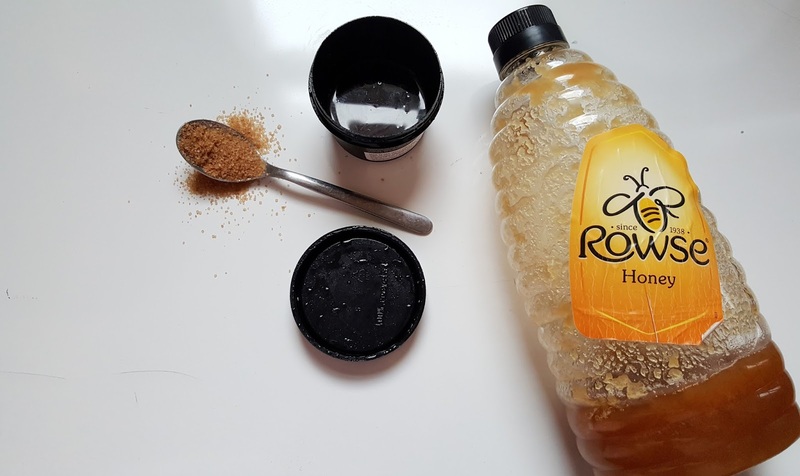 Have you ever tried a brown sugar and honey mask? Have you tried any DIY masks that have helped your skin? You Had A Bad Day?